South African government officials have begun a “stage one” phase to withdraw their ambassador, that will impact their relationship with Israel. This decision is a permanent removal made by the SA government. Sisulu also suggested that eventually Israel would no longer have an ambassador in South Africa. If so, the government would be going even further than the ANC did at its conference in December 2017 when it decided to direct the government “to immediately and unconditionally downgrade the South African Embassy in Israel to a Liaison Office”. The ANC resolution did not direct the government also to downgrade Israel’s embassy in Pretoria. Sisulu told SAIIA that the ANC already had “no relations with Israel” and would like the government to adopt that position as soon as possible. 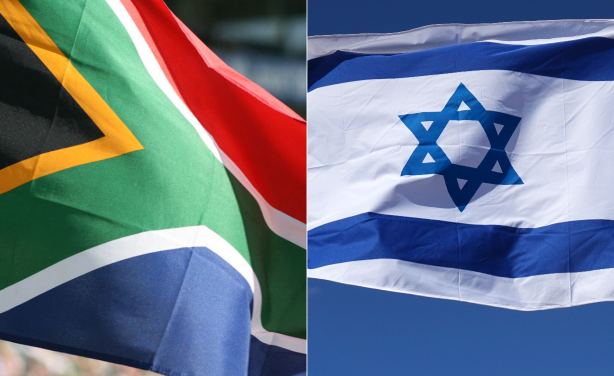 No Comments on "South Africa: Pretoria Permanently Withdraws Its Ambassador From Israel"